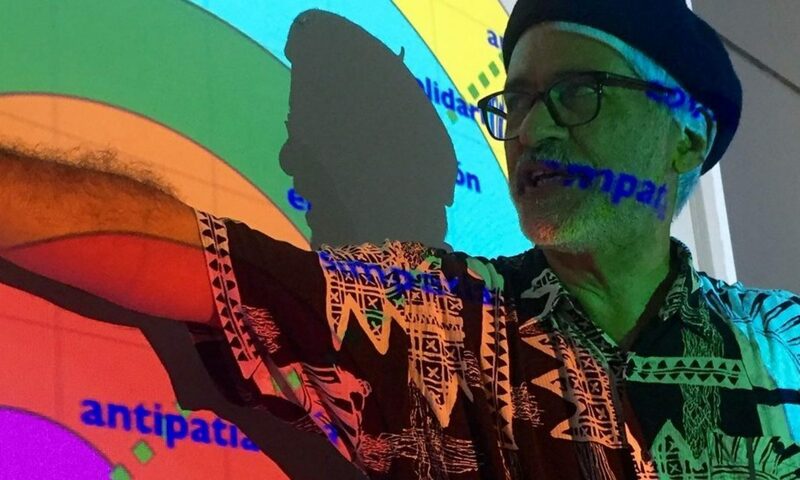 Reflections on the Latino Challenges Workshop – Raúl Quiñones-Rosado, Ph.D.
As a Latina immigrant organizer with more than 30 years in the field, my own experience may be typical of other Latino immigrants when we arrive to the United States. Many, if not most, Latin@s don’t have much experience talking about race or how to address racism. This is not because there isn’t racism in our countries of origin. But different from Latin America and the Caribbean, here in the US, race, racism and discrimination is on the surface of many of our interactions, whether at work or in the community. And generally speaking, Latinos don’t come to the US with an analysis, tools and a language to understand what is happening to us. It is a very disconcerting experience as we are barraged with microaggressions and open racism, and find ourselves at a disadvantage to engage in difficult conversations with other People of Color and with white people. Colorism, one of the legacies of slavery, is an example of internalized racism and one that, as Latin@s, we subscribe to almost unconsciously. Because some of us are light-skinned, even though our grandmothers or fathers are Black or Indigenous, and because of our history of mezcla or not understanding our racial past, some would rather call ouselves mestizo or indio or blanquito, rather than claim our blackness or indianess. Our skin, then, becomes the attribute that seemingly defines us, allowing those with light skin to be able “to pass” as whites. This is a dangerous practice because it puts us at odds with other People of Color, it erodes our cultural heritage and diminishes our political power and distribution of resources. Some twenty years ago, when I met Latino anti-oppression organizers, María Reinat and Raúl Quiñones, I did not know any of this. My experience as part of their Institute of Latino Empowerment in Northampton (MA) was the foundation I needed and which has guided my racial justice work till this day. From their experiences and the vivencias of participants, Raúl and María facilitated an organic and holistic process, rooted in the richness of our Latin@ cultural histories and practices. Learning with other Latin@s in a cultural specific environment, gave me not only the strategies, tools and language to understand and organize, but it also provided a healing environment I needed to work on my broken identity. Last year when I heard they would be facilitating the Latino Challenges workshop in Fitchburg (MA), I knew I had to be there. I witnessed and experienced the evolution of a work I felt proud being a part of. By the end of that two-day workshop, I knew right away I wanted to help bring them to Boston. May 21-22 and May 23-24, 2015, Austin TX. Contact Rockie González. May 29-31 and June 2-3, 2015 in Boston MA. Contact Joana Dos Santos.